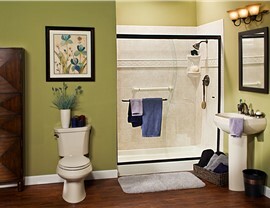 A new bath wall surround makes it easier than ever to keep you bathroom clean and fresh. Scrubbing tile is on the list of least favorite chores for many homeowners. 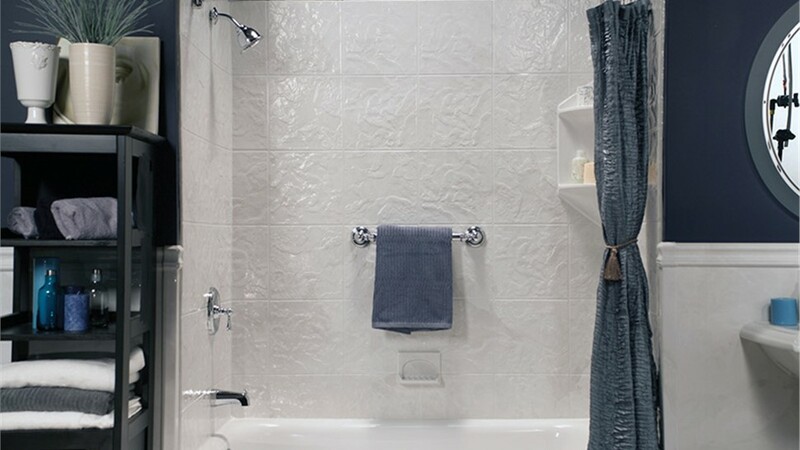 If you are getting frustrated with daily scrubbing of your bath walls that never look clean, it's time to consider a replacement bath wall surround from Reliant. This easy-to-install, low-maintenance product can transform your bath from boring to beautiful—in as little as one day. 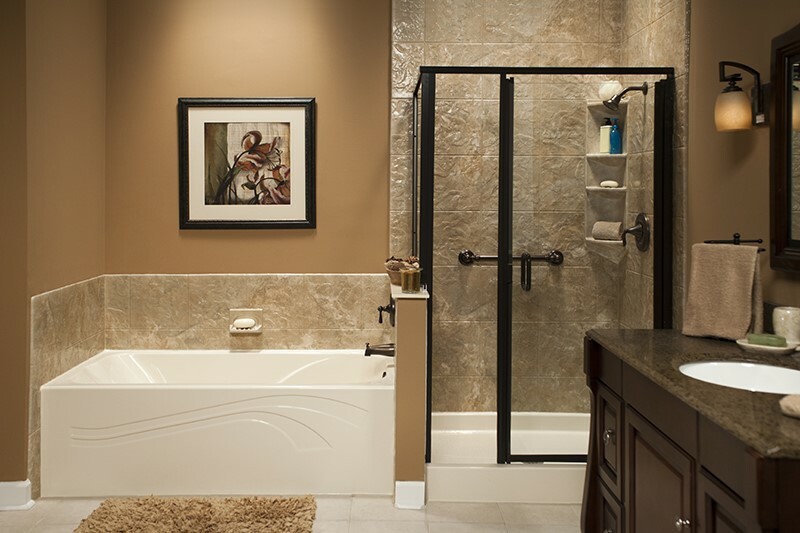 As the leader in bath wall surround installation in Phoenix, AZ, Reliant is committed to providing exceptional products and home remodeling services—without the hassle and high costs of traditional renovation. 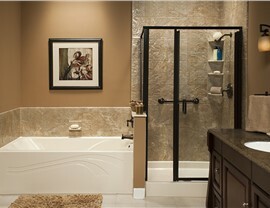 With our bath wall surround company, you don’t have to spend a fortune to get the bathroom of your dreams. We offer customizable options to suit your unique needs, and we’ll work with you to make sure the project fits within your budget. No Mess: Your bath wall surround will fit seamlessly into your existing space, so there is no need for stressful, messy demolition of your old bathroom. Variety of Style Options: You don’t have to settle for a plain, white bathroom. 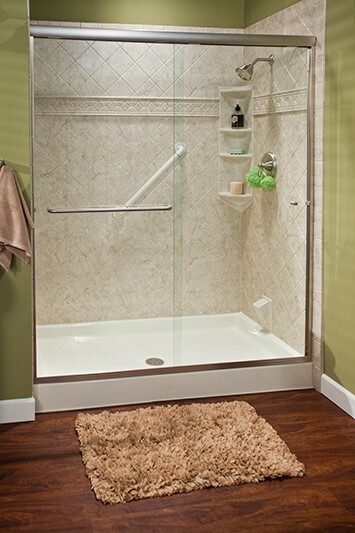 Our replacement bath wall surrounds are available in a variety of styles and colors for a custom look. Expert Installation: Our professional installers will get the job done fast, and they will never leave a mess behind when they are done! 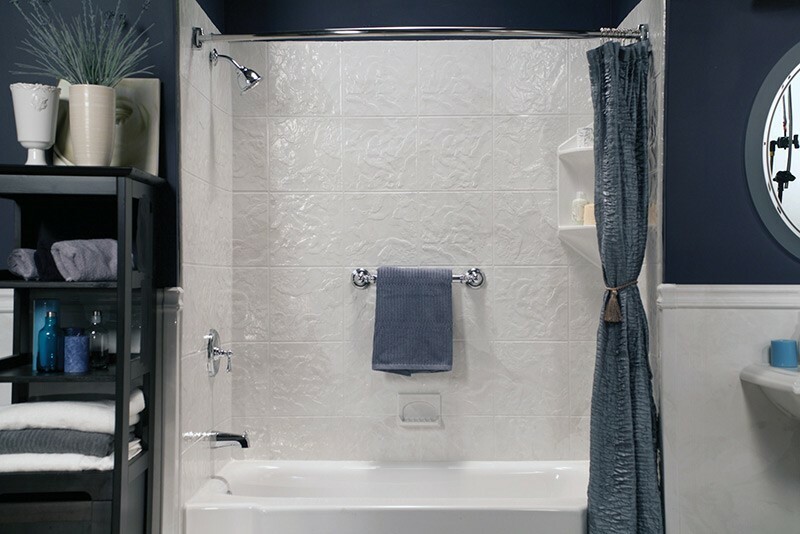 No-Leak Technology: Each surround is custom fit to your existing bath, so you don’t have to worry about water collecting between your tub and your new bath wall surround. 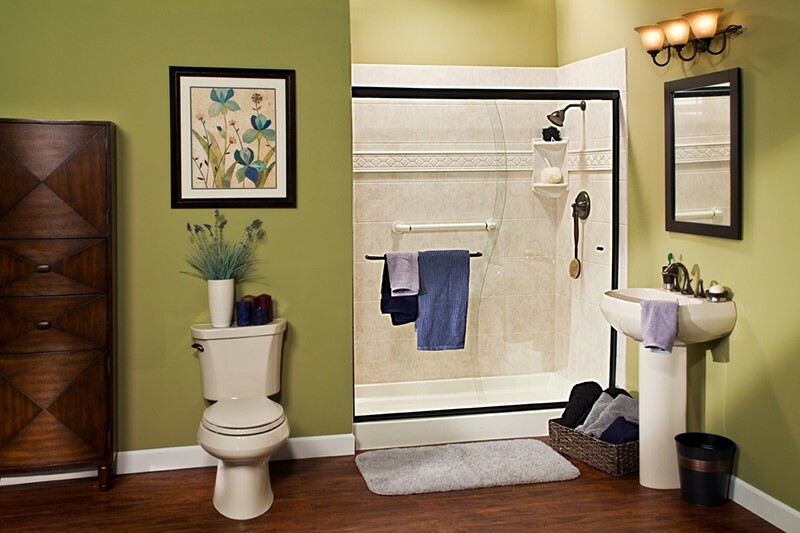 Are you ready to take the first step in bringing your bath vision to life? Contact Reliant today to learn more about our long-lasting, easy-to-clean products! Just give our expert team a call or fill out our quick, online form to get your free, no-obligation estimate.